Quick Review: The Earth is dying. Darrow is a Red, a miner in the interior of Mars. His mission is to extract enough precious elements to one day tame the surface of the planet and allow humans to live on it. The Reds are humanity's last hope. I believe I have just found the newest breakthrough in dystopia. 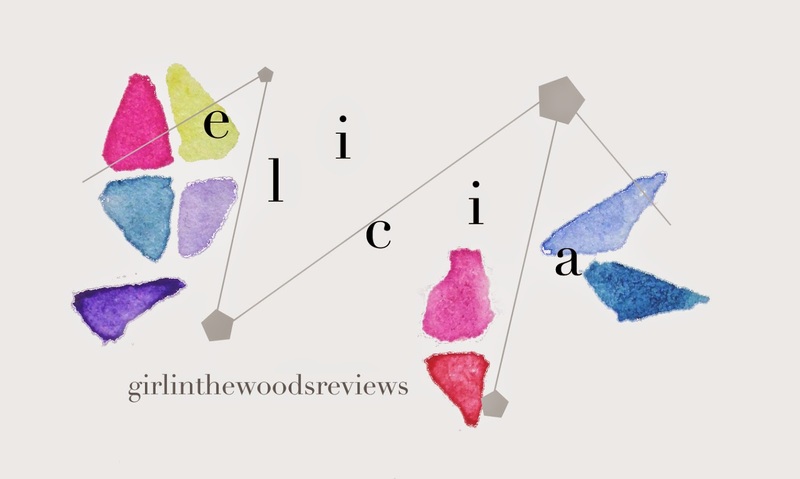 Let's face it, there are plenty of authors who write about dystopian worlds, the most obvious being Suzanne Collins, Veronica Roth and many more. Of course, some things still need to be kept the same, because it's still a dystopian book- there's a hierarchy of people, and the main character is always in the lowest level. A rebellion is essential for the plot to progress. It needs a purpose. These things still exist in the book, but Brown decided to have a different take. The reversal of roles is not very common in dystopian books. That is, you seldom find the main character immediately becoming someone who possesses power by becoming a person of high class. Usually the main character becomes famous through an act of rebellion. In Red Rising, Darrow is a LowRed, a miner who drills for the resources that are needed to terraform the planet of Mars. His wife, Eo, is also like him- but she makes a living by creating silk. The hierarchy is basically divided into colours- a Red being the lowest and a Gold the highest. Each Colour has their own role within the society. Then, a life-changing event causes him to join the rebellion which his wife was so passionate about. His status changes from that of a peasant to the highest level- a Gold, as he tries to infiltrate the class of people whom he has grown to hate, destroying them from within. The Academy's layout was one I liked; it was reminiscent of Harry Potter, where there were different houses, like the one Darrow joins, House Mars. Others included Minerva, Jupiter, Apollo, Pluto and many more. My favourite character throughout the book is a Gold named Sevro. There will always be levels within levels, and in the Gold society, he is considered weak. And yet, he proved himself to be worthy and became Darrow's sidekick as he navigated the battlefield that is the Academy. Sevro has got to be one of the best sidekicks I've ever read about. Red Rising was a very character-driven book. Darrow's voice, along with those with him, are what drives the plot and the twists in the book. The characters were each fulfilling in their roles and also engaging with their unique personalities. They balanced each other out really well, creating an atmosphere of palpable tension and mouth-watering action. Darrow's transformation into a Gold was easily the best part in the book, because it was miraculous to watch someone transform before your very eyes. Also, the reality of not trying to change into the society you are cast into proves to be engaging as Darrow tries to keep his old self as he plays a new role. Another thing I liked was how the author depicted Golds. There were two sides- one where they were nasty and cruel, and the other where some were not. It's a challenge which Darrow has to face most of the time. I also sensed a new love interest- another Gold who has an unexpected family background which Darrow didn't learn about until the very end. Her nickname is Mustang, but her real name is Virginia, and it appears that she is the daughter of the ArchGovernor, the very man who changed Darrow's life. 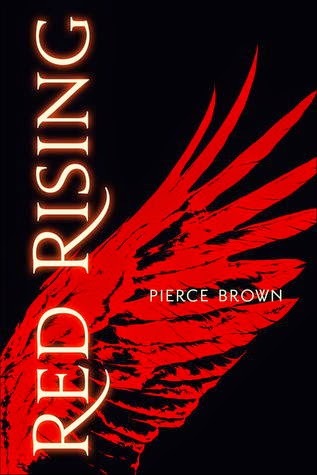 Brief Review: In a genre that's growing competitive with many mainstream ideas, Pierce Brown isn't afraid to take a leap of faith and jump in with a completely new idea that will satisfy all the restless readers out there. Crafting a complex world where nothing is as it seems- where even if you are the best, you must still try harder- the author also weaves a tale of sacrifice and love as a teenage boy is forced to acknowledge the cruelty of the world which he lives in, and fight back. Final Rating: 5/5 'Totally Amazing!! !